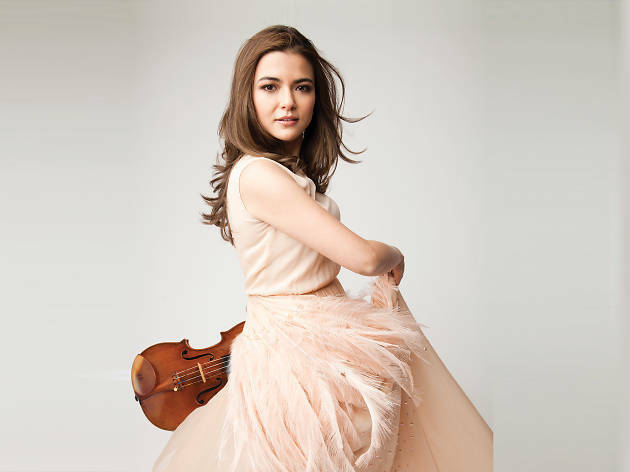 Renowned violinist Karen Gomyo returns to Hong Kong to play Max Bruch’s seminal Violin Concerto No 1. Although not a world famous composer, Bruch’s first violin concerto is a part of the core repertoire of any star violinist, such as Gomyo. The performance is conducted by the Hong Kong Philharmonic’s principal conductor Jaap van Zweden and should be a great night out.